Posted bygeorg	 September 8, 2008 Leave a comment on What's Organic About 'Organic'? What’s Organic About ‘Organic’? 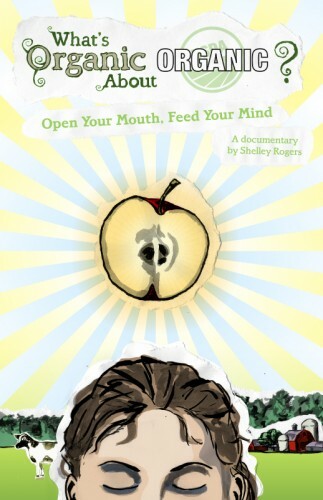 is a documentary by Shelley Rogers currently in production. It explores the current organic boom and what it means for organic food standards. I’ve seen some early cuts and she’s doing a great job with it, but she could certainly use your help with finishing it.